If you are familiar with Kristin’s books, you probably know about her Draw Map series (Draw the USA, Draw Europe, Draw Africa, Draw Asia Vols. I & II, Draw Mexico, Central and South America and Draw Canada and Greenland….whew!). But Kristin also writes Art History curriculum. This includes history books, drawing books and bingo games. 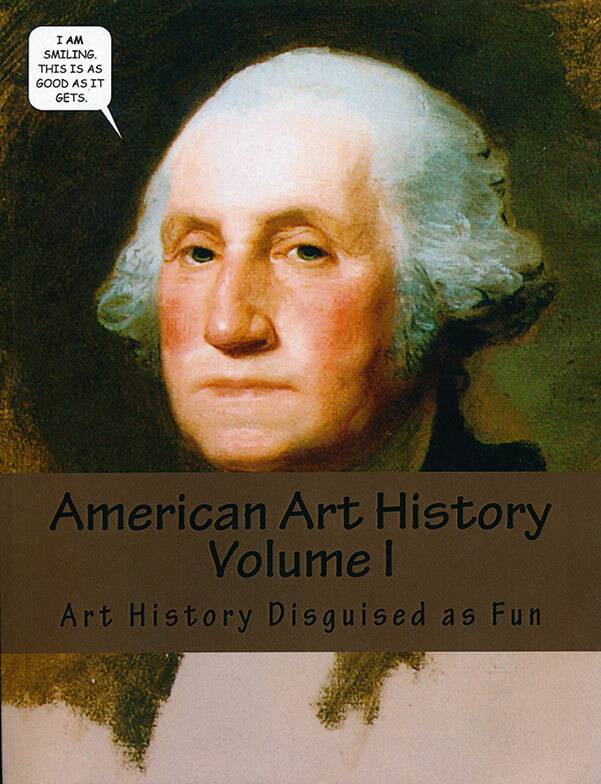 Currently she has a 2 semester curriculum for American Art History. 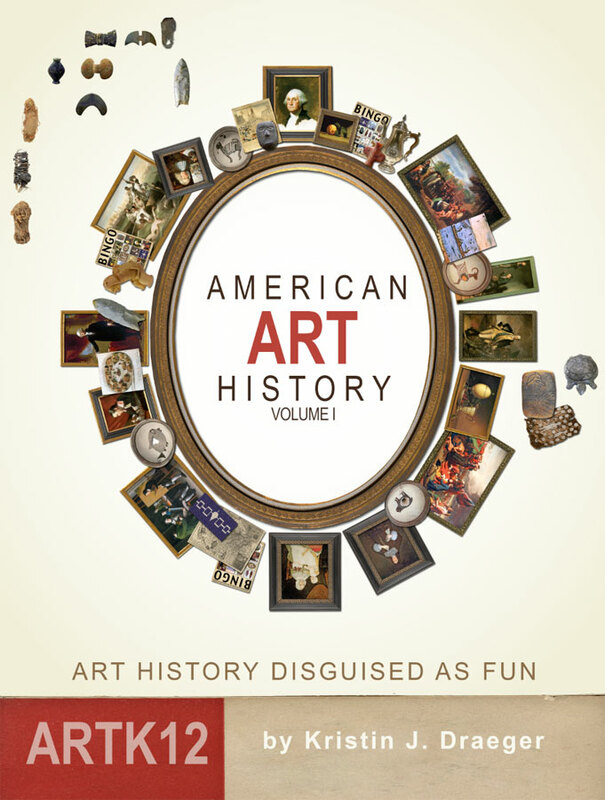 With the success of the map books Kristin has decided to change the covers of her Art History books to be more consistent and also provide a better visual representation that these are also ARTK12 books. Here’s what she’s working on at the moment next to the current cover. It still has a ways to go, but you’ll get the picture….or the photo….or the image….well….you’ll just get it. Let’s leave it at that.